On Tuesday the 27th I had a follow up appt with Dr. Shanker to make sure I had fully recovered from my ear infections so we took care of my 3 year checkup as well. Best part of the visit -- NO SHOTS! Sweet! 37 Inches & 31.5 Lbs which puts me slightly over under and slightly under over the 50th percentile respectively. 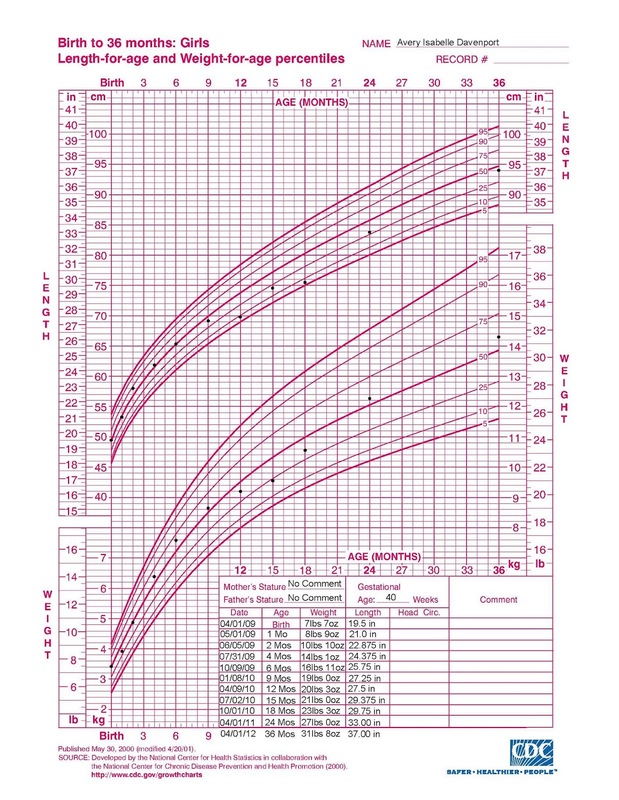 And here's something: they also wrote down my Body Mass Index and put me between the 60th & 70th percentile. I know there are some BMI critics so I thought I'd do a little reading. The article I read says I'm "at a healthy weight" which is good. But sometimes calling someone "healthy" is a nice way of calling them tubby so I read on. "A child is considered to be overweight if they have a BMI over the 95th percentile for their age and at risk of becoming overweight if they have a BMI between the 85th and 95th percentile for their age." So I'm cool for now. As for my "development" I'd say I'm doing okay there as well. Wash and Dry hands - Yep after every visit to the potty! Toilet training in progress - Check! After the doctor's but prior to going to Miss Anne's Dad and I had lunch with Aunt Darcy & Grandma Davenport at First Watch Olathe Station. It was an unexpected little treat to see those cats but it didn't make it any easier going to daycare. It's cool though, I knew for a fact that we'd be able to play again before too long.